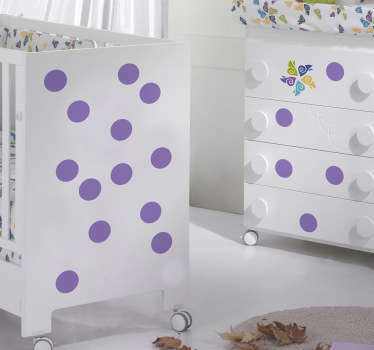 A great selection of decals with circle designs. 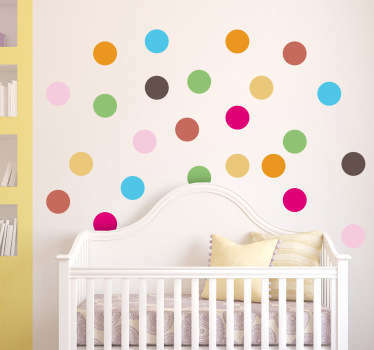 Add a special touch to your home with these creative circle decals. 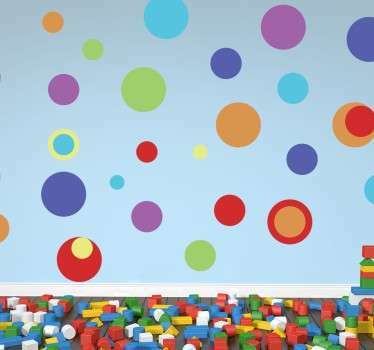 Are you looking for something original to quickly transform your plain and boring walls in your home? 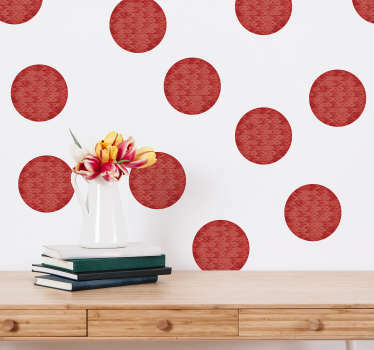 If so then these circle wall decals are perfect for you! 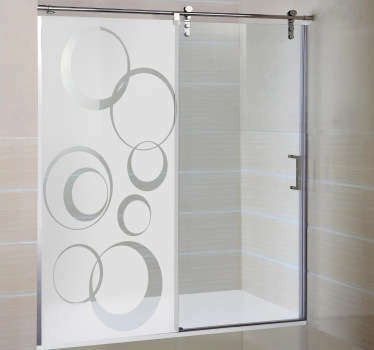 A range of simple circle designs that will look great in any room. 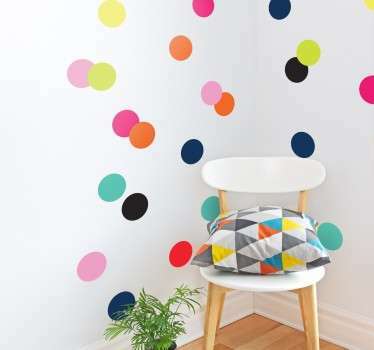 Choose from individual designs or a vinyl sheet decal with several circular shapes to create a modern looking decal for your walls. 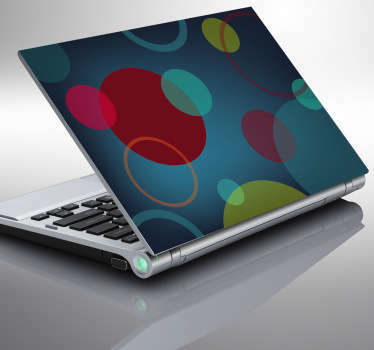 Easy to apply and remove without leaving any residue. 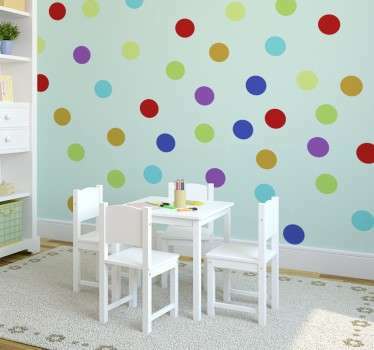 Customise your circle wall decals to fit your space.